Miranda Richardson (Churchill), Phyllis Logan (Downton Abbey) and Zöe Wanamaker (Agatha Christie's Poirot) star as a trio of friends who are facing the responsibilities that come with being a modern woman in the "sandwich generation"—busy caring for both their grandchildren and their own aging parents. Thankfully, they have each other for support. 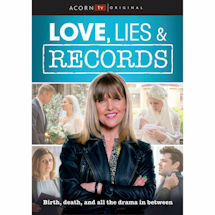 Humorous, heartfelt drama from Love, Lies and Records creator Kay Mellor. 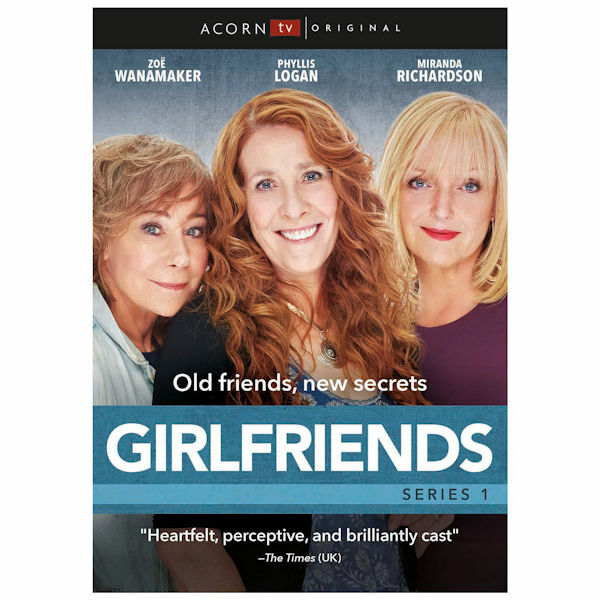 6 episodes, 8 hrs, 2 DVD, SDH.